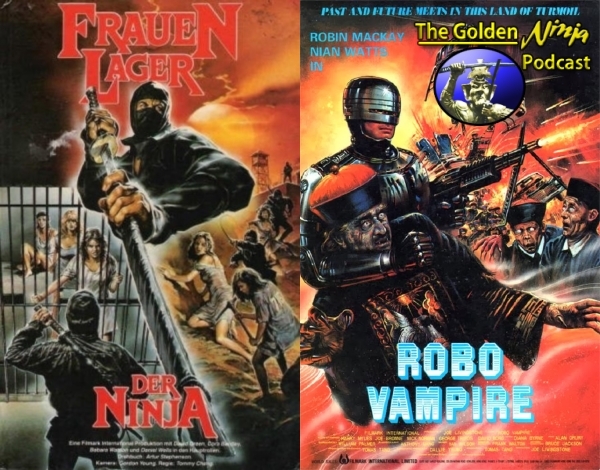 It’s Korean Kaiju Week at What’s Korean Cinema! 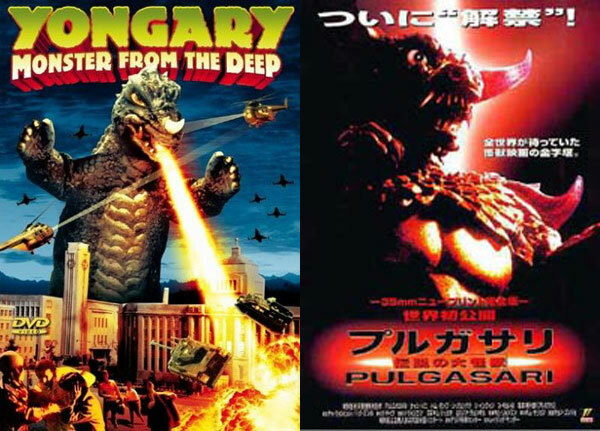 That OTHER Kim Ki-duk and his 1967 event film Yongary and the Kim Jong-il produced Pulgasari are up for examination by Kenny B and special guests Paul Quinn from Hangul Celluloid and Rufus L de Rham of cineAWESOME!. One has a darker behind the scenes tale than the other…guess which? 00m 00s – Intro/Yongary background/Kim Ki-duk bio.